Mr Sood and his team presented work at The annual Meeting of the British Hip Society in Exeter on the difficult problem of dislocating hip replacements. Mr Sood specialises in re-do hip replacements and is often referred patients who are suffering repeated hip dislocations. 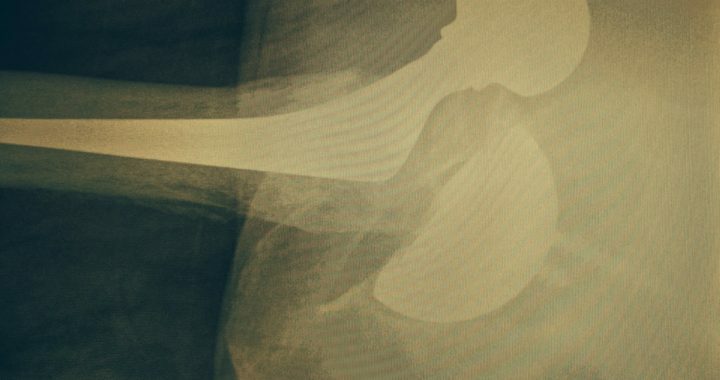 This is a distressing complication that can occur soon after a hip replacement or some years later. Analysis of the results of Mr Sood’s series showed that in 95% of cases a single procedure prevented dislocations. In one case a further procedure was required to prevent further dislocations. These results are amongst the best reported for this sort of surgery but are only achievable with meticulous assessment and the use of a variety of different implants to achieve hip stability.